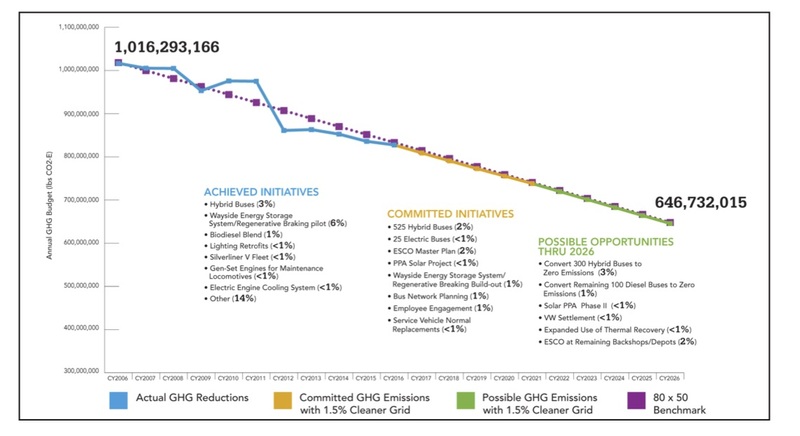 Local climate group, 350 Philadelphia, reviews Energy Action Plan for transit agency, and raises the bar. The feedback was presented at today’s SEPTA board meeting, in the form of a letter to the Board, see below. Other groups that wish to sign on to this letter can write to 350philadelphia@gmail.com. The latest version, with list of co-signers, can be found here. We are writing to express our support for the energy efficiency, renewable energy, and electric bus initiatives proposed in SEPTA’s 2018 Energy Action Plan. We urge you to follow through on those ideas as quickly as possible, and to adopt a more ambitious timeline for phasing out the use of fossil fuels in all SEPTA operations. These initiatives would make our air cleaner, curb climate-damaging greenhouse gas emissions, and create good jobs. They will not do enough to avert the worst threats of climate change unless they are implemented on an urgent timeline, however. The Plan specifies that SEPTA intends to reduce greenhouse gas emissions 80% by 2050. 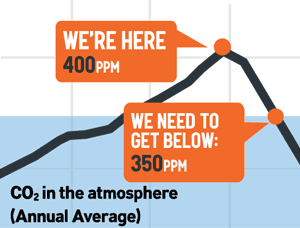 Many scientists have indicated that an “80 by 50” target is not strong enough to ensure that we hold global warming to less than 2 degrees Celsius — a commitment that the City of Philadelphia and nearly every nation in the world have agreed to. We need much more ambitious action to replace fossil fuels with renewable energy. [These initiatives] will not do enough to avert the worst threats of climate change unless they are implemented on an urgent timeline. The Seattle transit agency has committed to making all of their facilities and electricity carbon neutral by 2030. And transit agencies in Los Angeles and other cities have committed to operating zero-emission bus fleets, powered by renewable energy, by 2030 or soon after. We call on SEPTA to pursue a similar timeline, aiming to become nearly fossil free by 2030 and 100% fossil free by 2035. Obtaining most of the electricity used to power the SEPTA system from renewable sources by 2021, as Bay Area Rapid Transit (BART) plans to do, and 100% by 2030, as the City of Philadelphia has pledged. We urge SEPTA to consider additional possibilities for installing solar panels on its own buildings and properties, beyond those listed in the Energy Action Plan, as well as to purchase electricity from other renewable energy projects through the grid. Purchasing only zero-emission, electric buses after 2021. In addition, we ask that SEPTA explore re-negotiating its contract with New Flyer for 525 diesel hybrid buses so that the Authority can obtain additional electric buses in the next three years. And we urge SEPTA to prioritize deploying electric buses in communities that are most burdened with air pollution and health vulnerabilities, following the lead of King County Transit in Washington State. Transitioning to zero-emission technology to heat SEPTA buildings, rather than fossil fuels. A number of transit agencies across the US have installed electric heat pumps at their depots, maintenance facilities, stations, and office buildings. The use of heat pumps enables them to dramatically reduce their emissions as well as their energy bills. The Energy Action Plan does not mention this possibility, however. Suspending the plan to build a gas-fired power plant in Nicetown. That project would lock in 20 years of toxic air pollution and greenhouse gas emissions. The plant is opposed by residents of Nicetown and nearby neighborhoods, dozens of organizations across the region, and a number of elected officials. Opponents have expressed serious concerns about the health and environmental impact of the project. SEPTA has not allayed those concerns. 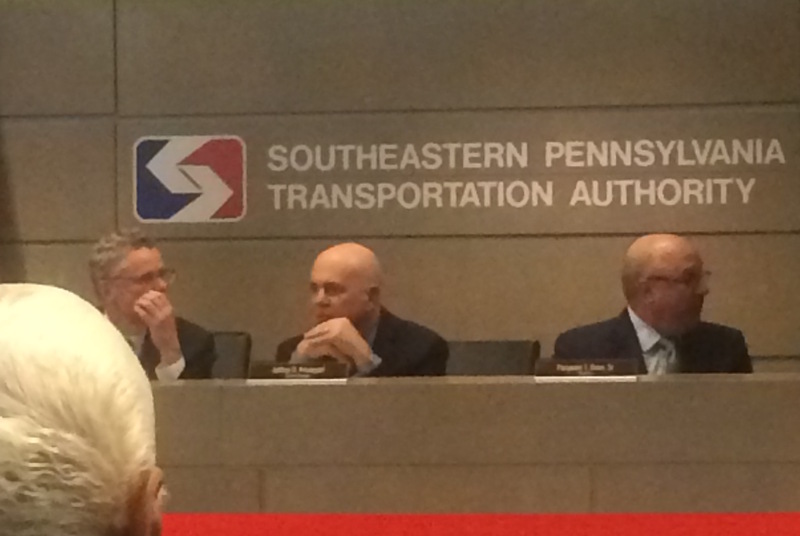 Moreover, SEPTA has failed to demonstrate that the plant is necessary to address an urgent problem. We call on SEPTA to step back from this project, conduct a thorough assessment of its energy reliability/resiliency needs, and examine a full range of options for addressing those needs. With the exception of the Nicetown gas plant, the projects outlined in the Energy Action Plan will provide important benefits for SEPTA’s riders, neighbors, and workers, and for our global climate. They will make SEPTA a leader in the transition to renewable energy. The Nicetown power plant, on the other hand, would take SEPTA in the wrong direction. We hope that SEPTA will move ahead with these positive initiatives as quickly as possible, establish a goal of becoming fossil free by 2035, and put aside plans for a fossil fuel power plant that we regard as harmful and unnecessary. With the exception of the Nicetown gas plant, the projects outlined in the Energy Action Plan will make SEPTA a leader in the transition to renewable energy. We look forward to your response and to discussing these ideas and concerns further. Posted on March 22, 2018 by meenalPosted in clean energy, climate crisis, electric vehicles, gas power plants, transitTagged SEPTA BART.